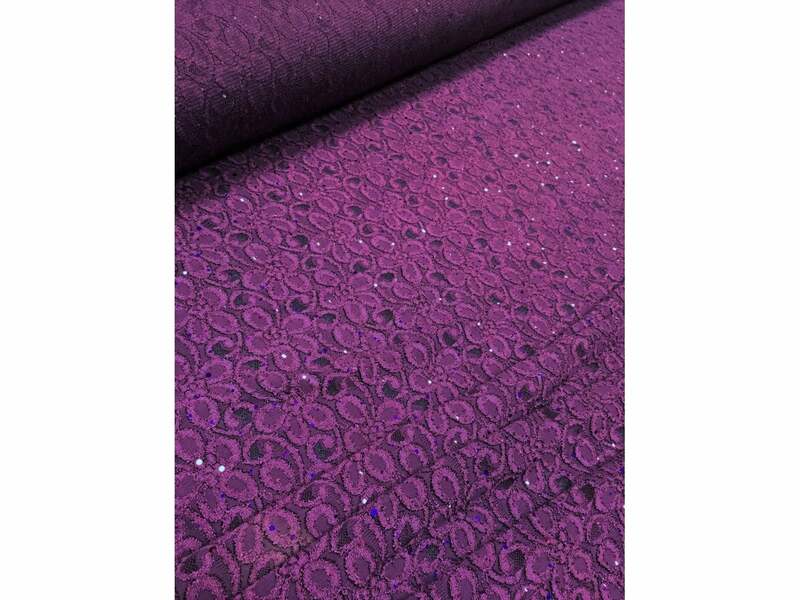 One off, job lot 20 metre roll of this beautiful fabric at a BARGAIN PRICE of £80.00! (Normally sold at £4.99 p/m - SAVE A WHOPPING £20)!! 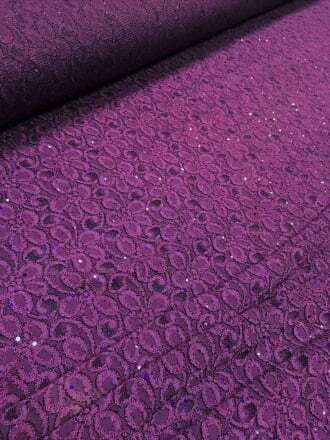 This beautiful sequinned lace material has a good one-way stretch, and is perfect for showstopper gowns and prom dresses. It's one of our finest lace fabrics, yet extremely affordable! You won't find this anywhere else so grab while stocks last! 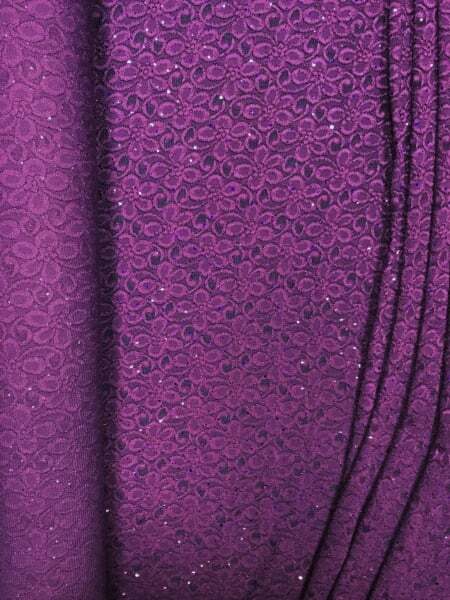 Fabric use: Great for dress/gowns, lingerie, veils, dressmaking, interior décor, stage displays and much more!